Redheads. Some folks are into ‘em, some aren’t. But these Japanese anime and manga fans, polled by Charapedia, definitely fall into the former category. 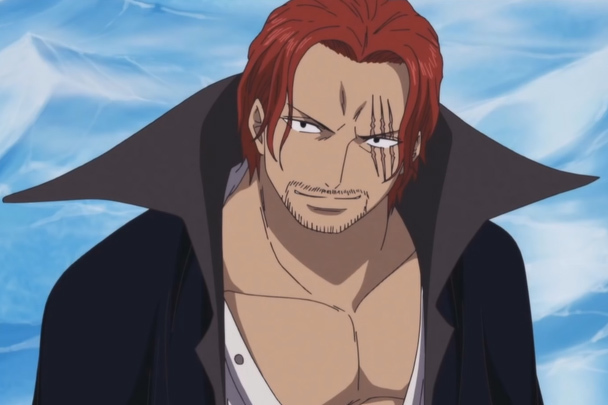 Charapedia recently asked its readers to rank their favorite anime and manga redheads—here are the top 10. There you have it, folks: a nice mix of male and female, new and old. 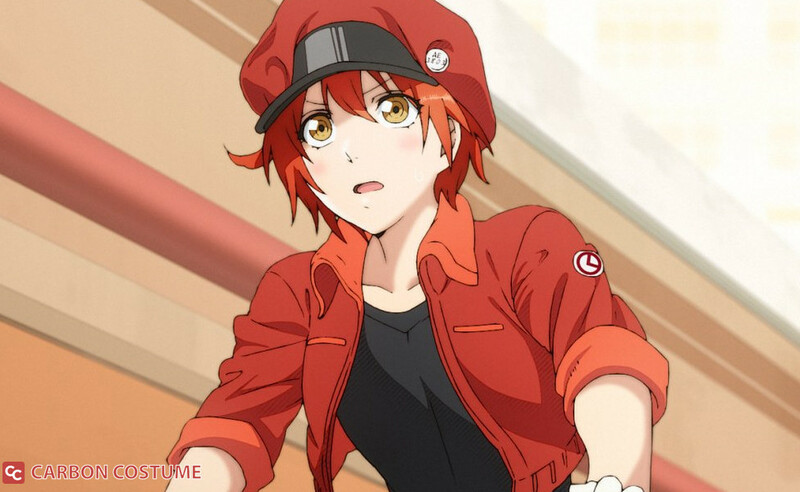 Our favorite redhead at the moment is probably Red Blood Cell from Cells at Work, so nice to see her make the list. Who are your favorite redheads?